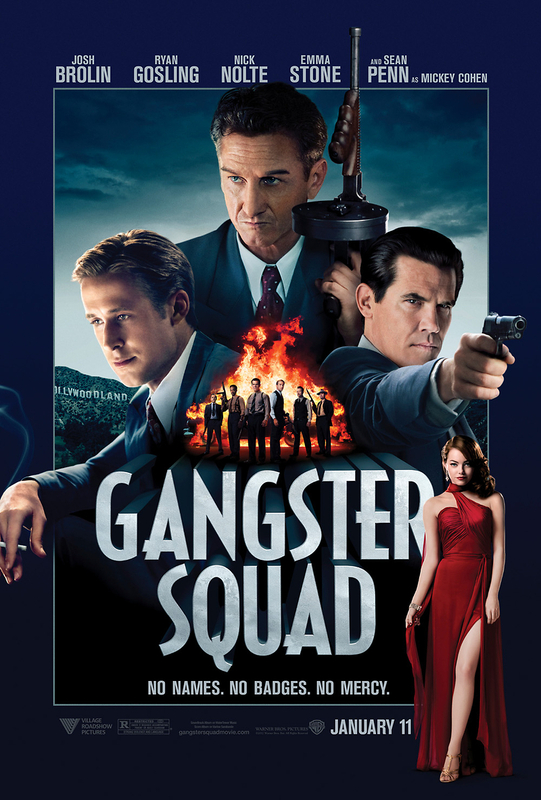 Gangster Squad DVD and Blu-ray release date was set for April 23, 2013. In the early years after World War II, Los Angeles gangster Mickey Cohen is in the process of taking control of the city. He has big plans to expand his criminal empire well beyond the city limits. Cohen seems unstoppable as his power base grows through intimidation, bribery of corrupt police and city officials, and murder. John O'Mara, an LA cop who was part of a specialized unit during the war, is called upon by the chief of police to put together an elite squad to take down Cohen and his organization. O'Mara recruits a reluctant Jerry Wooters, who becomes involved with a member of Cohen's inner circle. The Gangster Squad must battle Cohen's organization while keeping their family and friend safe from Cohen's revenge.